Most people are too afraid to identify and pursue their gifts. We teach people how to train their fear so they can live their dreams. We help people find the courage to break through self-doubt, fear, and anxiety so they can share their gifts with the world. WHAT'S HOLDING YOU BACK FROM ACHIEVING YOUR GOALS? We help people build and internalize a belief system that makes them unstoppable when pursuing their goals and dreams. 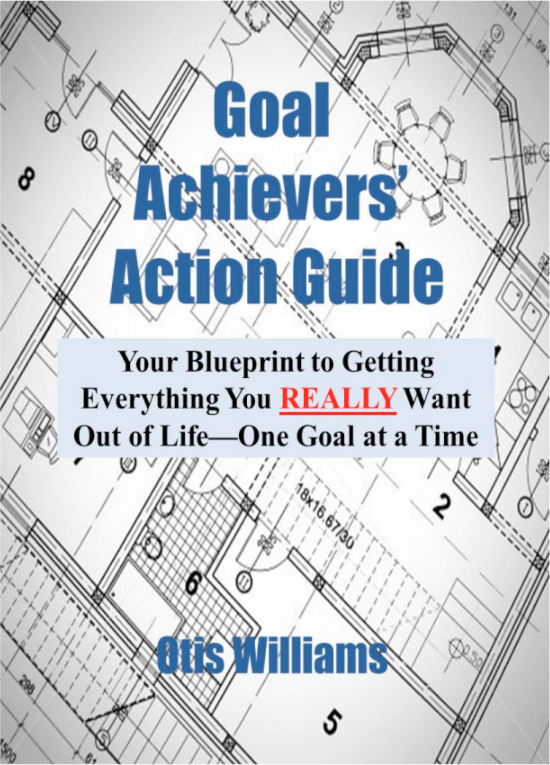 10-Step Goal Achievers' Action Guide. "Life will pay you whatever price you ask, but first, life will test you to see if you're worth the price you're asking." "I've heard speakers all across the country. 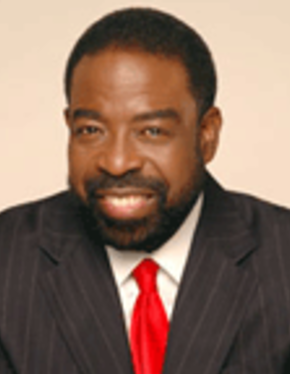 Otis Williams ranks at the top among the best I've heard in my career as a speaker. 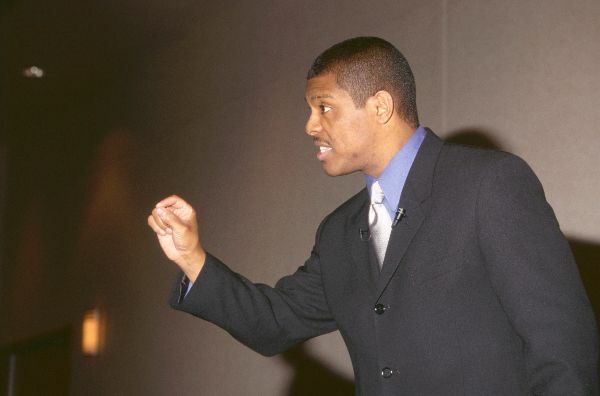 His level of rapport with the audience, impeccable presentation style, energy, and substance of message are superb. He mesmerizes the audience. Watching him speak is a life-changing experience." What a great session! Thank you for bringing enthusiasm, creativity and energy to our annual meeting. Each member of the group was excited about the ideas and breakthroughs received from the session. I had great expectations for the session and you surpassed each one! Tere West ArroyoStarkist Foods, Inc.